Welcome to Darien Dental. We are a family-oriented dental office located in Darien’s Brookhaven Plaza, about 25 minutes west of Chicago. Dr. Tempestini specializes in general dentistry for both children and adults. We offer a comfortable environment with a staff who wants to understand your needs as a patient, so you can make informed decisions about dental care now, and for the future. Darien Dental has been treating families in the western suburbs for over 40 years. Dr. Dan Tempestini celebrated his 20th year in Dentistry in 2012. We’ve seen thousands of patients grow up, and now many are bringing a second-generation of patients to us as well. At Darien Dental, you'll find Dr. Tempestini to be a highly experienced dentist who can take care of your dental needs. With new materials and techniques, the procedure is much simpler and the results more natural-looking than ever before. They are made of tooth-colored porcelain and can replace damaged, cracked, or missing teeth. A fancy term for root canals. Dr. Dan has performed hundreds of these procedures and is extra gentle so you don't have to worry. Our dentures are custom-made to look like your natural teeth and fit comfortably. They can restore function and give you a new-found confidence in smiling, talking, and eating. Implants are one of the most important dental innovations of the last 20 years. They can replace one tooth, or a whole mouthful, and they rival natural teeth in appearance and function. First-class service every time. Thanks Dr. Dan! Quick and painless! Darien Dental has been taking care of my family for many years. I have been coming to Darien Dental for over 15 years. Dr. Dan keeps my teeth looking good and tells plenty of jokes. Sometimes the jokes are funny, too. Dr, Daniel Tempestini is a 1992 graduate of the University of Illinois at Chicago Dental School. He started his dental career working with his father, Dr. Robert Tempestini, who started Darien Dental Associates in 1969. 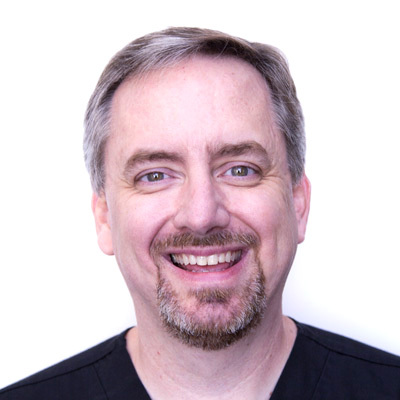 Dr. Dan enjoys the challenges and variety of general dentistry. He has spent hundreds of hours in continuing dental education since he graduated and is currently working toward his fellowship in the Academy of General Dentistry. He also enjoys the relationship with other dentists and dental specialists both at Darien Dental and locally. In his spare time, Dr. Dan loves spending time at home with his wife and five children. He enjoys running, reading, and sports. Especially his beloved White Sox! Susan is a 1971 graduate of Lake Land College's Dental Hygiene program. She worked for three other general dentists before coming to Darien Dental in 1979. 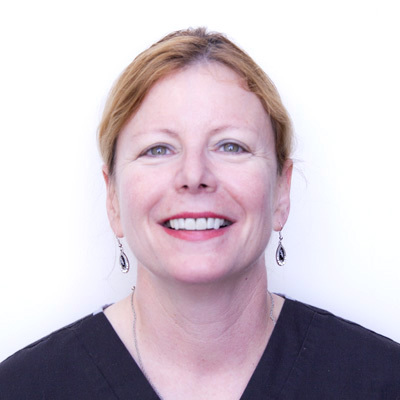 She started working with Dr. Robert Tempestini and has continued with Dr. Dan since he joined Darien Dental in 1992. 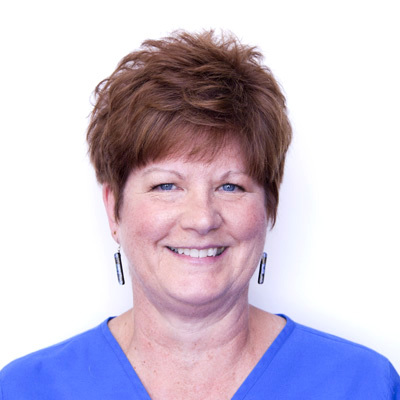 Margie began her career in dentistry as a dental assistant. She received her certificate in Dental assisting in 1981 from Triton College in River Grove. She worked as an office manager and dental assistant for ten years before returning to school to study Dental Hygiene. Margie attended Harper College in Palatine and graduated in 1992. Before working at Darien Dental, she worked for a periodontist and two general dentists. When she is not working, she enjoys watching baseball, gardening, and spending time with her family. Do you have extra-sensitive teeth or gums? We ask that you arrive approximately 15 minutes earlier than your scheduled appointment time in order to fill out any paperwork and registration information. Our front desk staff will be happy to assist you in any way should you have questions. In order to establish relations with our patients and avoid misunderstandings regarding our financial policies, our staff is trained to answer any questions you may have. All services rendered are charged directly to the patient, and the patient is cltimately responsible for the account regardless of insurance coverage. Our insurance coordinator deals with many different insurance companies. Insurance companies can change dental benefits and deductibles at any time throughout the year. We do our best to provide you with accurate coverage estimates based on information available to us. Dealing with insurance companies can be difficult and time consuming. As a courtesy to our patients, we will submit all dental claims and provide any necessary information to your insurance carrier. Please make sure all your insurance and personal information is current with our staff so that we may file with the correct information. We will make every effort to expedite the processing of your dental claims. Government regulation requires insurance companies to pay claims in a timely manner. Any insurance claim denied or remaining unpaid after 60 days will be considered the responsibility of the patient. © 2014 Darien Dental Associates.